OverviewKranz Family Chrysler Jeep Dodge Ram is your go-to Chrysler dealership near Wichita, Kansas. With a great selection of stunning vehicles for you to choose from, we have a car for every kind of lifestyle. 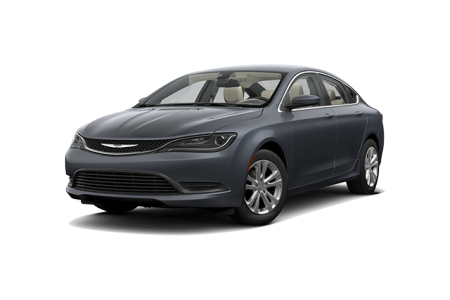 The Chrysler 200 boasts an impressive fuel economy, advanced safety features, and a spacious interior, making it the perfect car for your daily commute to work. 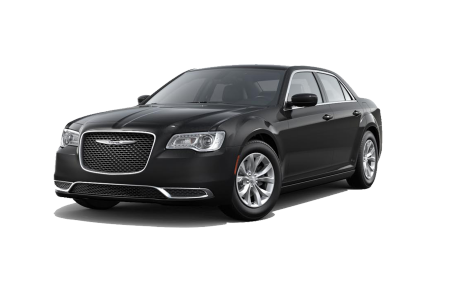 For an even more comfortable ride, the Chrysler 300 offers a larger cabin while maintaining its iconic style and elegance. Finally, the Chrysler Pacific can fit the entire family and features state-of-the-art safety and technology features. No matter what you need, Kranz Family Chrysler Jeep Dodge Ram has a car that delivers. 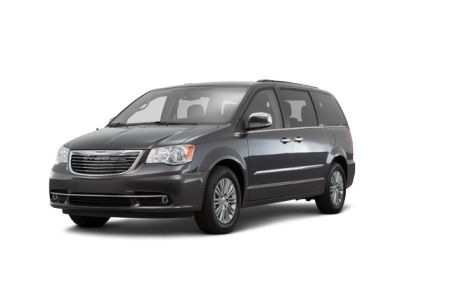 Lease a new Chrysler model at your local Wichita, KS dealership. At Kranz Family Chrysler Jeep Dodge Ram, we treat our customers like our family. You can count on our team of automotive sales and finance professionals to help you find and finance your dream car today. We'll walk you through all the models, trims, options, and features we have to offer. Then our automotive finance team will help you find a financing package that works for your unique budget. What are you waiting for? 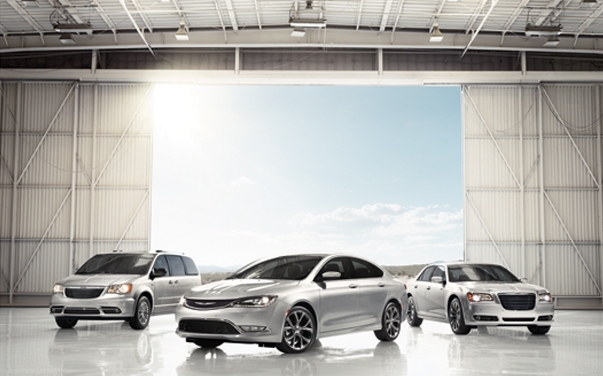 Visit our Chrysler dealership near Wichita, KS today to get started! At Kranz Family Chrysler Jeep Dodge Ram, we support our customers throughout their entire car ownership experience. The certified technicians in our automotive service center can take care of everything from oil changes and brake repair to Kansas state inspections and body work. Plus, with Saturday service, rental cars, and early bird drop off, getting auto maintenance has never been easier. Give us a call, click the button below, or visit our automotive service center near Wichita, KS today to make an appointment!